Synthetic cannabis is now considered to be one of the most dangerous of all recreational drugs, according to an annual survey. This year's Global Drug Survey found the risk of having to seek emergency medical treatment when using synthetic cannabis was 30 times greater than with high potency herbal cannabis. 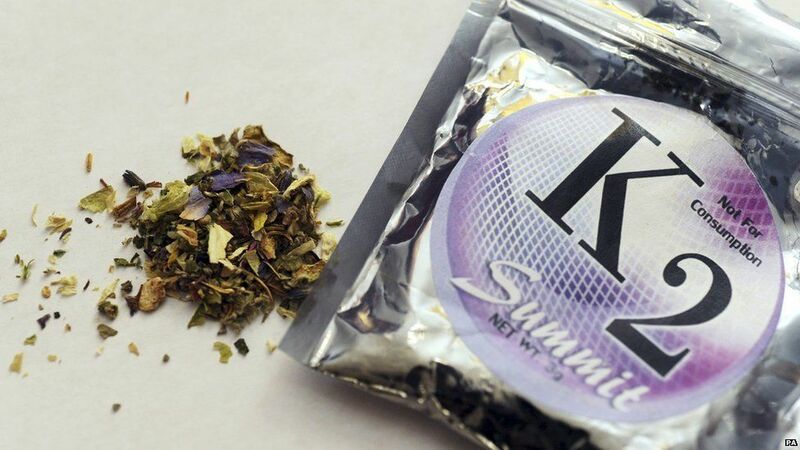 Synthetic cannabis is among a number of "legal" highs made illegal in 2009. One of the most popular ones is a substance called Spice. 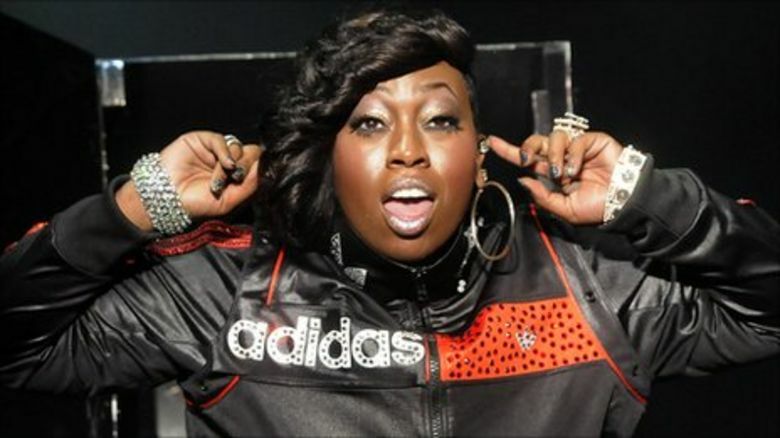 A synthetic cannabinoid, is a man-made version of cannabis, and contains the same active chemical tetrahydrocannabinol. The Global Drug Survey got responses from more than 100,000 people in 50 countries. The survey's founder Adam Winstock says: "We've been tracking these drugs for the last four years. "Synthetic cannabinoid products are more likely to land you in an accident and emergency department than any other drug that we looked at." Respondents said they were more likely to seek emergency medical treatment when using synthetic cannabis than from any other drug, with one in 8 regular users seeking emergency treatment in the last year. The UK ranked 4th out of all the other countries surveyed for use of synthetic cannabis, behind New Zealand, Hungry and Poland. According to the survey's results, 2.3% of respondents from the UK stated they had tried synthetic cannabis. 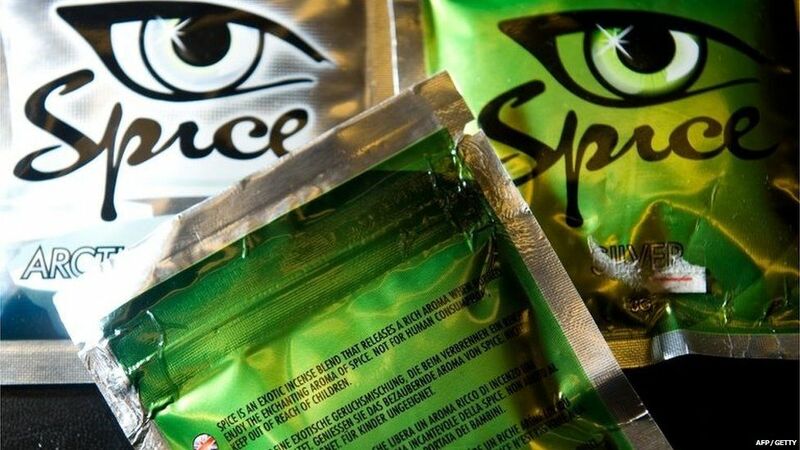 In May this year, five5 university students were hospitalised after taking the legal high known as Spice. The Global Drugs Survey has a track record of being able to follow drug trends over time, profile new drugs and identify key issues for those who look after drug policy. The report also ranked nitrous oxide, or laughing gas as it's more widely known, as the seventh most popular drug in the world. The UK had the second highest amount of nitrous oxide users. Nearly a quarter (23.7%) of respondents reported they had used laughing gas in the last year. The Netherlands had the highest amount of nitrous oxide users. In April, Glastonbury festival announced is was banning laughing gas from the site's Stone Circle after claims the drug "pollutes our beautiful field". 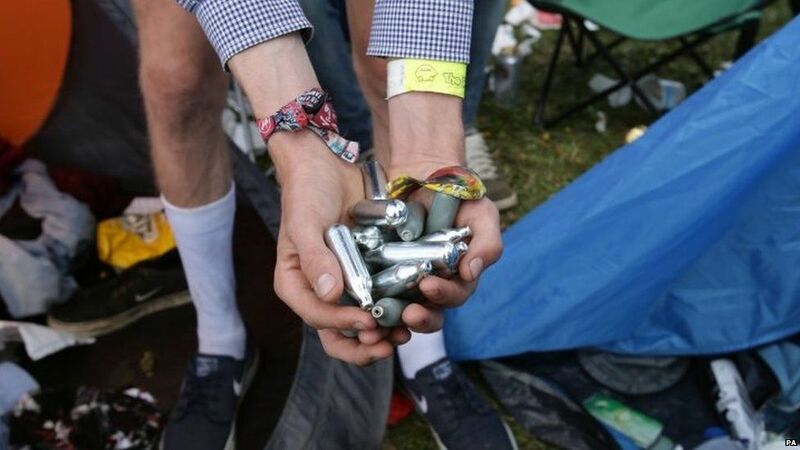 Adam Winstock says the rise in the use of laughing gas could be down to the way people are using it, and says there are concerns about how often people are taking it. 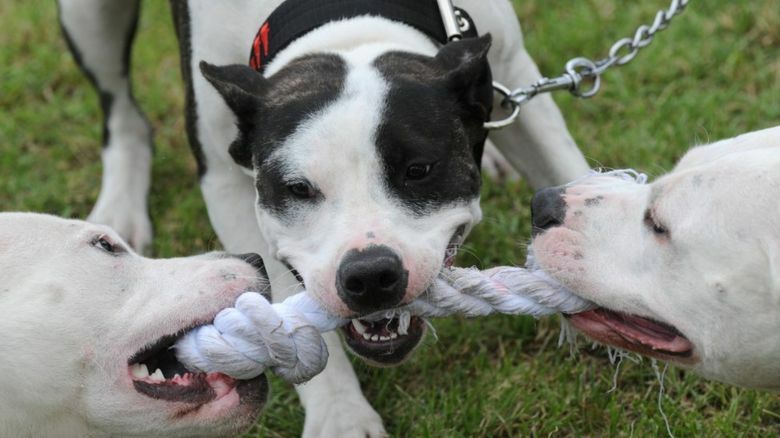 He added that more regular use could put people at risk of serious nerve damage and other health factors. "What people are reporting are things like numbness and tingling in their feet and their hands, sometimes shooting painful sensations down their legs and those things can suggest that they're losing vitamin B12 and that can damage their nerves and that's a real worry." For help and support on drug use, check out the BBC Advice pages.